Ares Vision back up power supply provides hours of back up power to you CCTV & LED system. 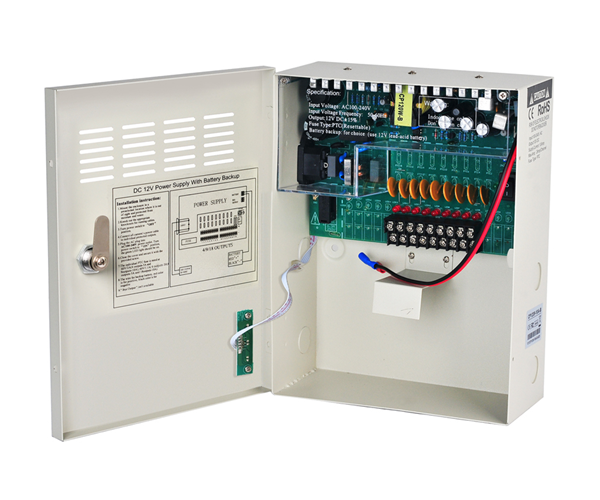 Using the same great parts and features of our Standard PSU! 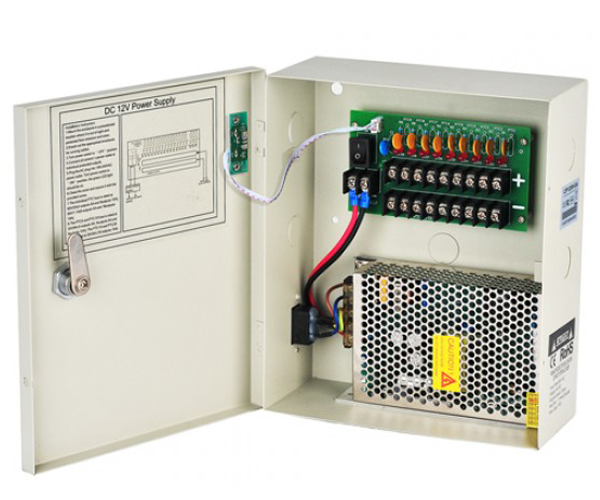 Our standard PSU provides some of the best quality DC 12 V power in he industry! and thanks to our 2 Yr standard USA warranty you wont have to worry anyways! 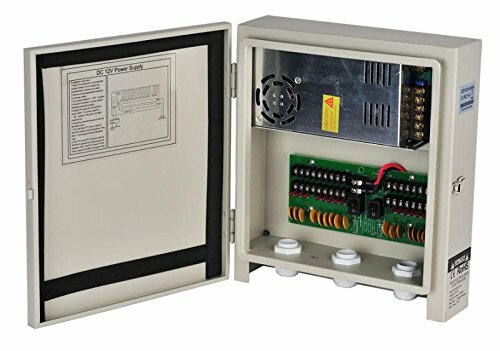 Our weatherproof 12v DC PSU provides quality continuous power no mater were its needed, These units can withstand the toughest of weather. "I've now purchased over 100 12 v Powers supplies from Ares Vision, and I've had nothing but exceptional performance from their products, and Kind communication from there customer service."